Mike Pence has been an effective voice for the people. In the elections last fall, many people struggled to stand behind Donald Trump, but found the presence of Mike Pence a serious assurance to help them overcome the concerns they had regarding the duo. And he has lived up to that mandate. He has been bold and willing to stand up for the moral and political fights that are happening in Washington right now. And nowhere is that more needed than in the fight over Obamacare. Americans everywhere are tired of suffering over the changes made during the previous administration and Pence is going to help change things. According to Breitbart News, Pence is not going to be quiet over this. 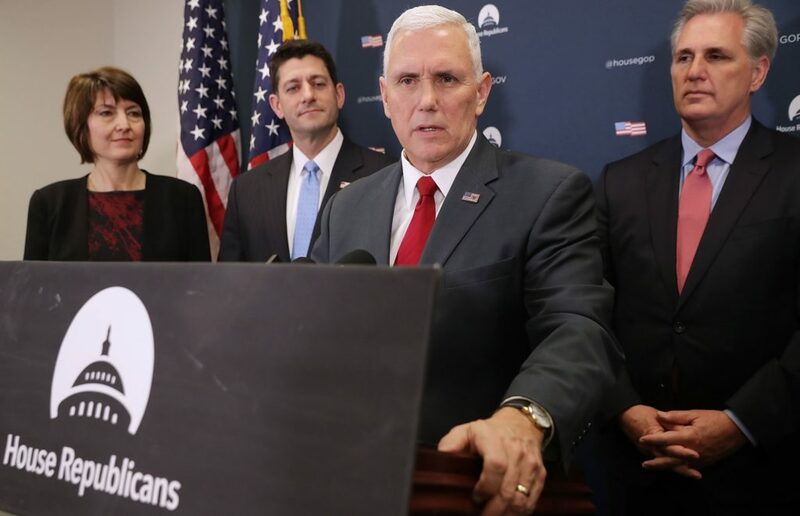 WASHINGTON — Vice President Mike Pence again vowed to repeal and replace the Affordable Care Act during remarks at the Conservative Political Conference Thursday. “America’s Obamacare nightmare is about to end,” Pence said. Pence’s remarks come amid a heightened debate over former President Barack Obama’s signature health care law. Over a month into President Donald Trump’s administration, Republicans have yet to act on their long-promised goal of repealing former President Barack Obama’s signature health care law. “Despite the best efforts of liberal activists around the country, the American people know better,” Pence said, alluding to supporters of Obamacare protesting the repeal of the law at a series of town halls by Republican lawmakers. “This failed law is crippling the American economy and crushing the American people,” he said. He likened the promises of supporters of the law to “fake news,” citing an increase in the cost of premiums. “Well, we’re about to change all that by repealing Obamacare once and for all, eliminating its mandates, its taxes and its intrusion into your business and in your lives,” he pledged. Does anyone else feel better already about this? ?